Even though iCloud is a convenient way to back up your iPad, I recommend also keeping a local backup on your computer. You can use the iTunes program on your Mac or Windows PC to make a local backup. 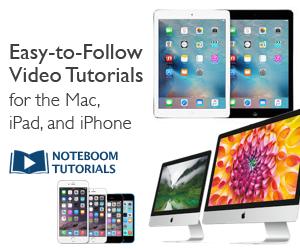 You may also find it easier to manage a large collection of apps, create folders and rearrange screens using the iTunes program on your computer, rather than trying to do all this on your iPad. I covered this topic in an earlier article. 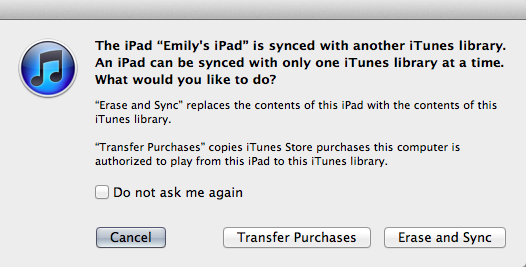 Here are directions for how to create a backup of your iPad using iTunes. Connect your iPad to your computer using the USB cable (the same one you use for charging). 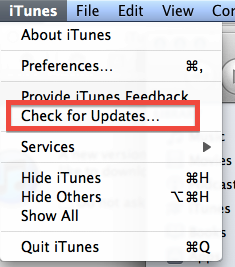 It will appear under Devices in iTunes in the column on the left. Make sure your iPad is selected (highlighted). Click once on it to select it. If you’re on the correct computer, you may get a prompt that your iOS is out of date. Don’t download and update yet. Cancel instead. To be safe, we’ll first do a backup of your iPad.